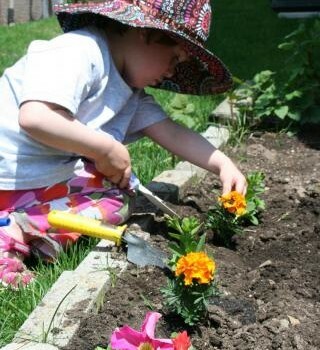 Getting your child interested in gardening is one of life’s simple pleasures. Here are the top crops to plant with your child, for the most success! 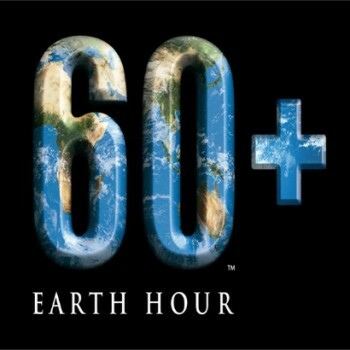 Will YOU turn off your lights this weekend for Earth Hour? 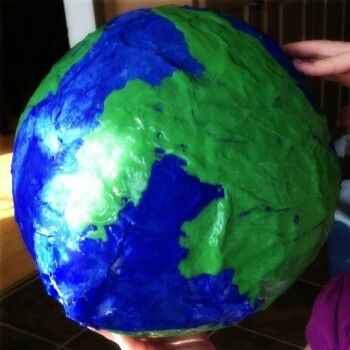 momstown moms and kids will be turning off their lights and unplugging this weekend for Earth Hour. 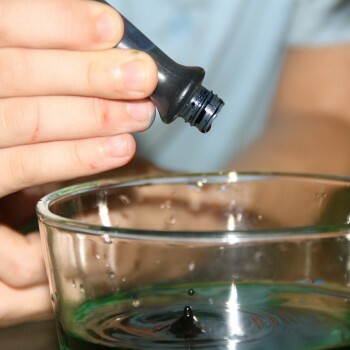 Repurpose those juice cartons for an unsinkable adventure! 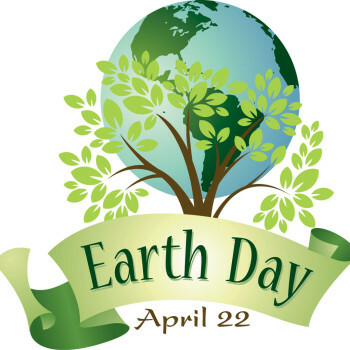 Earth Day is April 22nd – it’s a great chance for kids of all ages to learn about how they can care for the Earth, small things make a difference, and the importance of helping in the community. 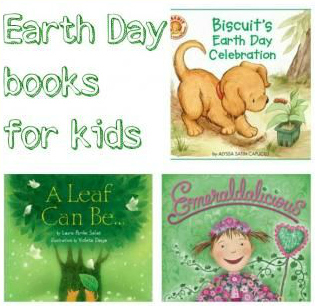 momstown’s got 5 great books to help engage kids on Earth Day, and every day! Backyard birdfeeders made of natural materials was an inspiration to draw more birds to our yard this year. 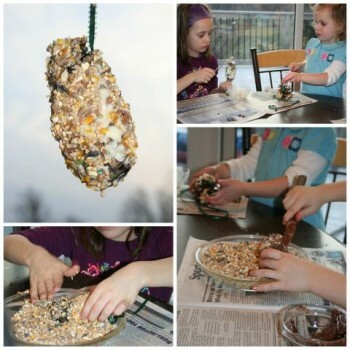 These simple birdfeeders were an easy way to help promote Earth Day. It’s officially spring! Well, the calendar says so anyways. 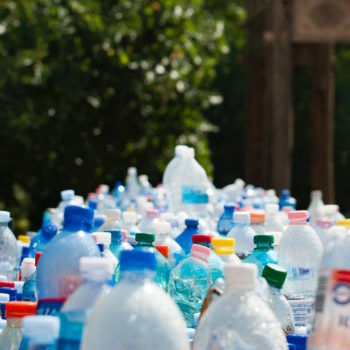 But it’s time to start thinking about the spring clean up and what a better Earth Day lesson than to grab your kids and a bag and do a tour of the neighborhood for litter? Great for Earth Hour or Earth Day! 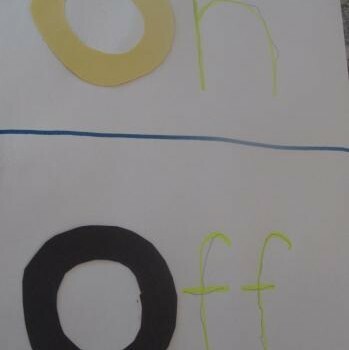 Some simple first reading words start with the letter O – like On and Off! This is our version of a simple lightswitch craft – On on the top, Off on the bottom. What a great use for those pizza circles that come in the frozen pizza box! 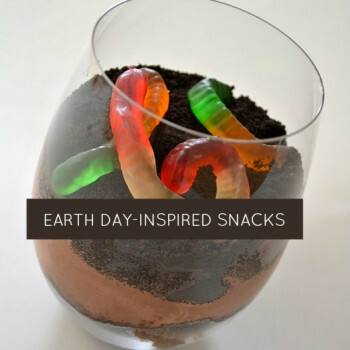 Perfect craft for Earth Day! 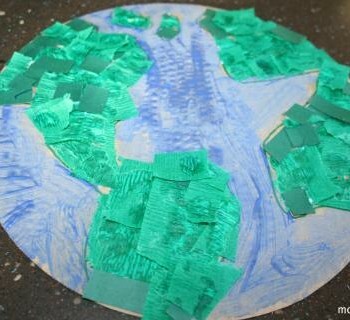 momstown Guelph celebrated Earth Day with our little ones with some paper crafting. 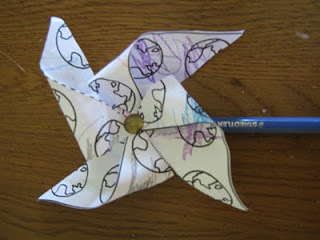 We made earth spinners for the garden.